max ai - Ai... love you! 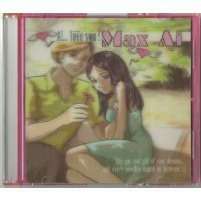 Special 3D lenticular cover edition in original red slim case of Max Ai's album "Ai... Love you!" CD is brand new but not sealed (they were never sealed).